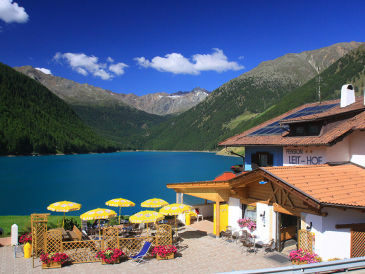 Choose from 242 holiday apartments and other accommodations for your skiing holiday in Italy. 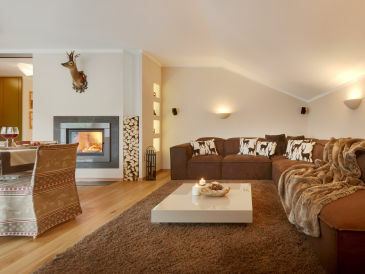 Relax while doing winter sports, enjoy the snow! 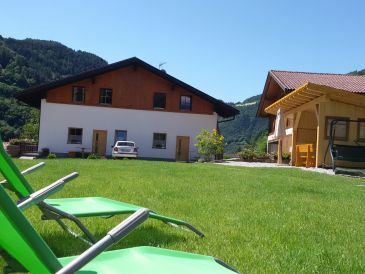 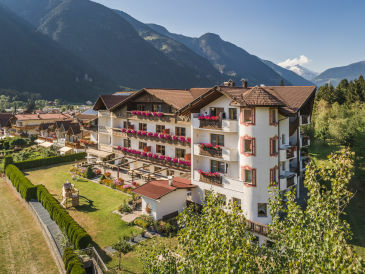 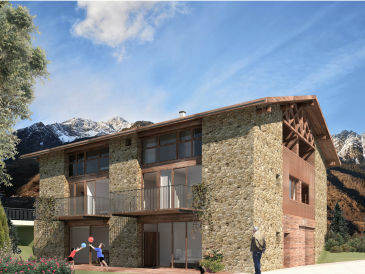 242 holiday houses, B&B's and apartments zum Thema Skiing holiday in Italy. 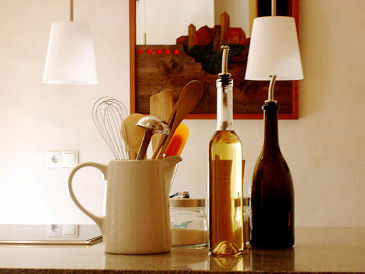 Alle holiday houses, B&B's and apartments in Italy anzeigen.